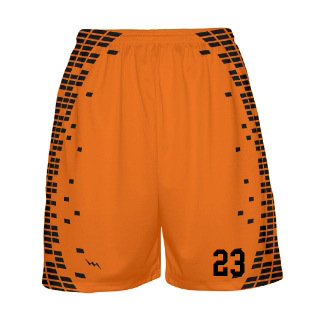 Design and order your modern striped sublimated basketball jerseys in any color. 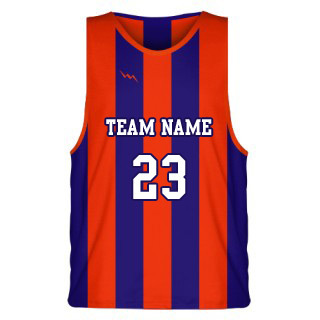 Lightning Wear® manufactures custom dye sublimated basketball jerseys in adult and youth sizes. 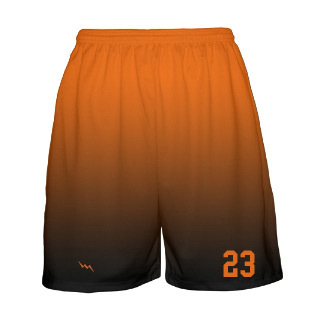 We have different accent and styles for each jersey. 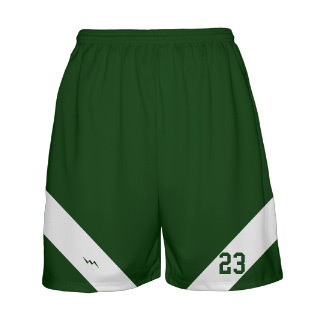 Add sublimated team names, numbers, sponsor logos or any other personalization in any color at no extra charge. 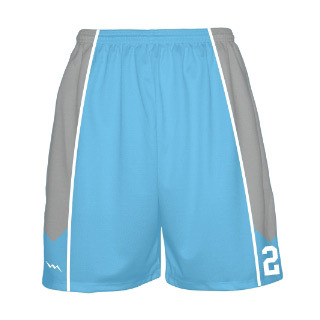 We use a full dye sublimation process that makes for a more durable and long lasting uniform. 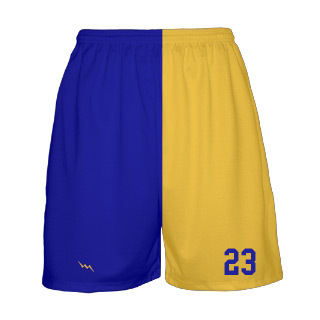 All Sublimated basketball team uniforms are printed, cut, sewn and shipped from our Kensington, Maryland facility. 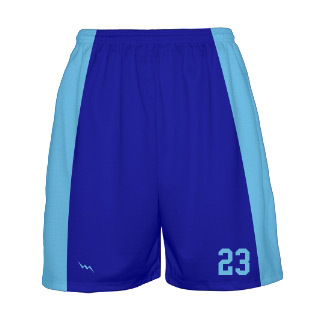 Design your custom basketball uniforms online here! 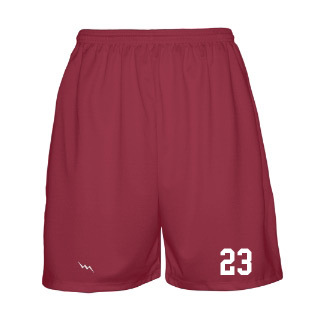 Availability: Please allow 3-4 weeks delivery. 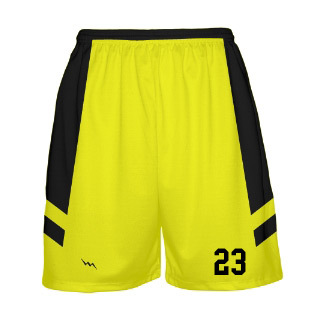 Rush Available.